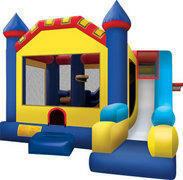 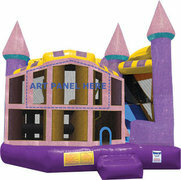 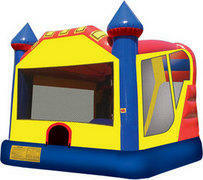 Just4Jumps.com the best selection of Combo Bouncer rentals for our Northwest Indiana customers. 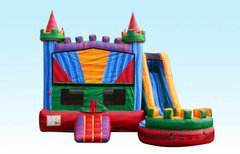 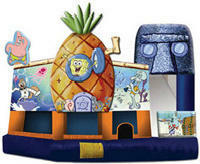 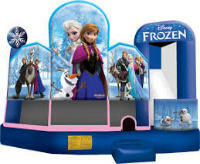 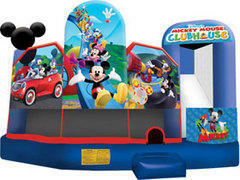 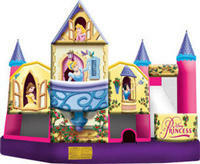 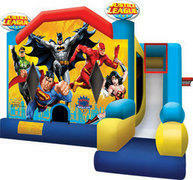 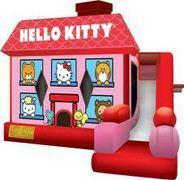 Combo Bouncers get their name from being a "combination" of the popular bounce house and additional features like climb-n-slides, popup obstacles and basketball hoops. 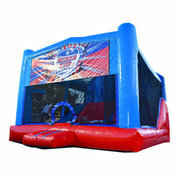 Just4Jumps.com provides combo bouncer delivery service to communities like Crown Point, Schererville, Dyer, St. John, Valparaiso, Highland, Munster, Griffith, Winfield, Cedar Lake, Lowell, Hebron, Crete, Sauk Village, Steger, Chicago Heights, Merrillville, Hammond, All of Lake County Indiana, Porter County Indiana, and parts of Cook County Illinois. 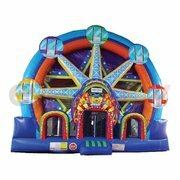 Browse the selections below and click on the image or title to get more information and to make a reservation.